Her award, for inclusive practice with the LGBTIQ community at Monash, recognises Kirsten’s efforts in supporting LGBTIQ students and staff at Monash. 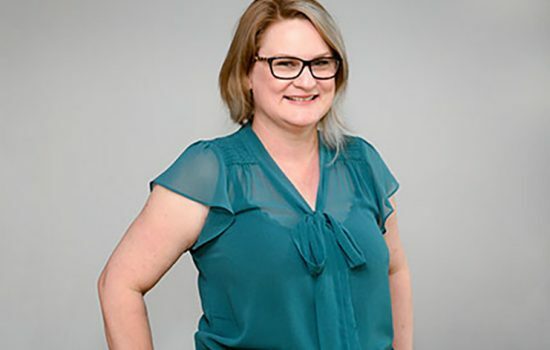 Not only does Kirsten include LGBTIQ issues in her teaching, she is also highly engaged in the Monash community around LGBTIQ issues, demonstrating her commitment to LGBTIQ inclusion beyond the classroom environment. She works with academics, professional staff, and students across a range of domains to support and facilitate LGBTIQ inclusion at Monash and promote a more inclusive environment for Monash students and staff. For more information about the 2017 Vice-Chancellor’s Diversity and Inclusion award winners, please see the article in the Monash Insider.